Corporate appointments can be made by your employees at special rates. 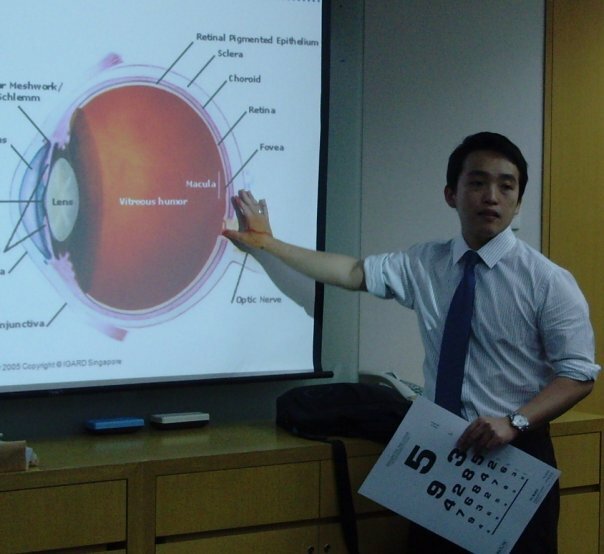 They can also enjoy special corporate discounts if your company / organisation signs up for our eye-care programme. For more information, please email corporate@IGARD.com.sg for a corporate brochure. A Mass Eyesight & Visual Health Screening onsite at your workplace is the most convenient and cost-effective programme with minimal employee down-time. For more information, please email corporate@IGARD.com.sg for a detailed proposal. 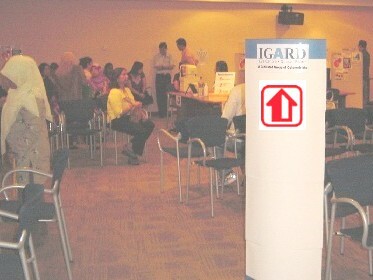 For more information, please email corporate@IGARD.com.sg for our corporate brochure. Mass Eye Screenings onsite will normally require advanced bookings at least 3 to 6 weeks prior to the event. Please contact us at your earliest opportunity!